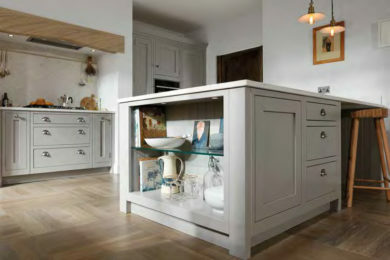 We are delighted to announce that we are now a retailer of the fantastic 1909 Kitchens! 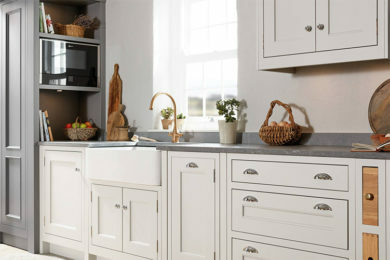 Perfect for customers who are looking to create a truly unique kitchen of the highest quality, 1909 Kitchens offer unlimited finishing options to complement our wide range of cabinets. 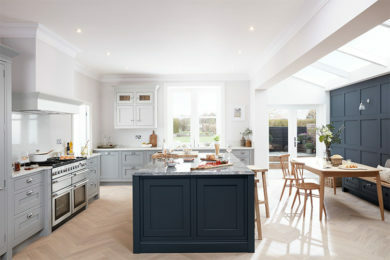 1909 Kitchen designs are based on 2 distinctive styles – the classic Shaker and the contemporary, Slab, all built within a traditional, in-frame construction. 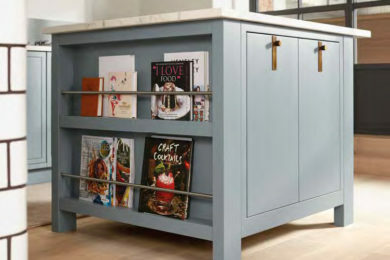 Both styles provide a blank canvas which allows the customer to create a kitchen which is completely tailor-made for them. 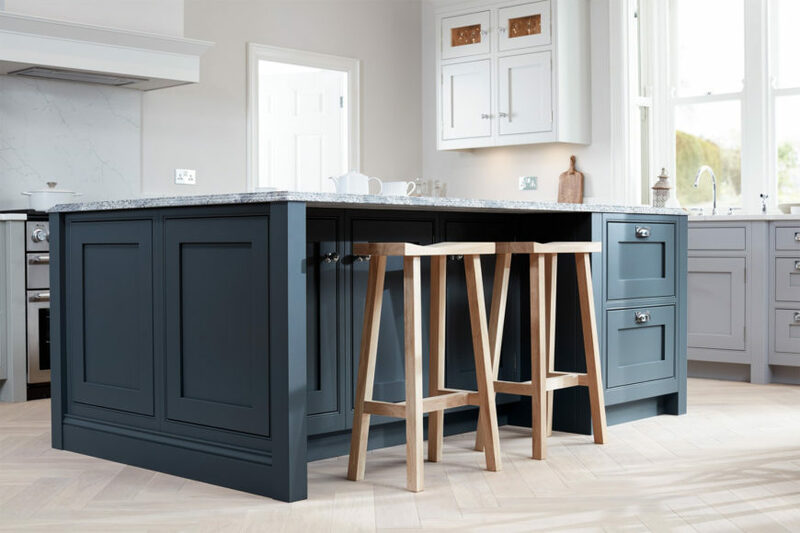 And with their unique colour matching ability and completely bespoke options, 1909 Kitchens fits in perfectly with our own focus of offering you unlimited choice when it comes to designing your kitchen. 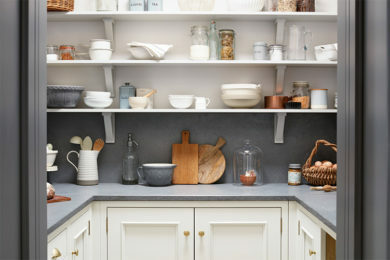 While the cabinets will still be made here at Kitchen Choice at our in-house manufacturing facility, you will be able to choose your finishing elements from the 1909 range such as the inlay doors, cabinet cornices, skirting boards and more, allowing you to create your very own dream kitchen.